A quality management system is a specially devised system that documents the processes, procedures, protocols and responsibilities of each position in a company to achieve policies and objectives of the highest possible quality. This helps determine what tasks and projects need to be completed and in which way to meet both customer satisfaction and regulatory requirements that can be effectively maintained in the long-term. The system may involve anything from lowering costs and reducing waste, to engaging staff and setting an organisation-wide forward strategy. Quality management systems companies will dispatch quality management consultants to draft these documents and compile these strategies for companies to follow. They may also supply ISO certification support to ensure quality control standards are met by all functions and departments of a company. There are various quality management system processes. Read this article to get a better understanding of them all. Implementing ISO 9001 standards to ensure that the quality of goods and services offered to the public meet a certain measurable standard are essential to good business. The ISO 9001 is based on the plan-do-check-act methodology, which basically employs risk-based thinking to check the quality of a process prior to allowing it to pass through to the final stages, where it would reach a customer. It is heavily based in applying formal systems, processes and constant verification for quality to maintain excellence and compliance with ISO 9001 regulations. The ISO 9001:2015 was updated to meet current international market best practice. It has been updated to include a stronger focus on risk management, customer satisfaction and more emphasis on commitment, leadership and communication. 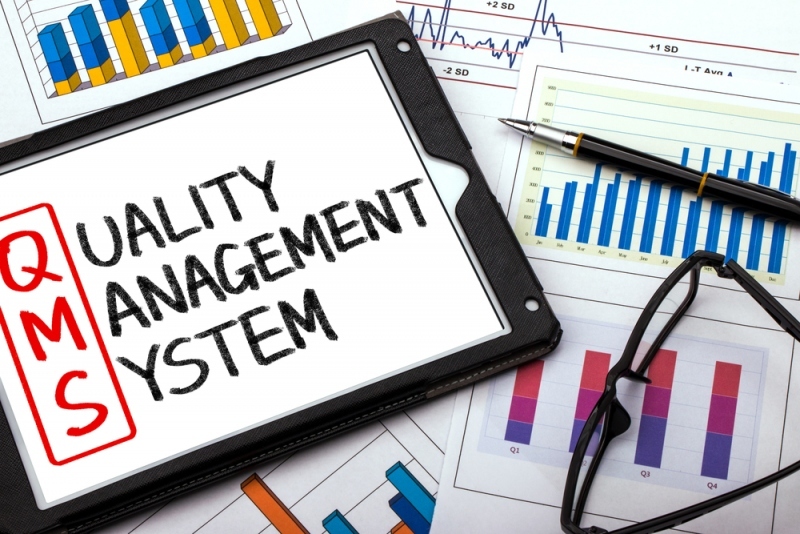 What is a Quality Management System Audit? A quality management system audit deals with the what, who, where, when and how of a quality management system to determine if the system is compliant and delivering the desired results from the product or service. An auditor will determine if the processes are being followed, maintained and updated as they should be. The audit will remove any steps that do not add value to the end product in order to streamline the process. Quality system management audits are performed at regular intervals, where management systems and documented information is audited at planned intervals. Product and process inspecting and testing is undertaken at various stages of a production process before the product is delivered to customers, to make sure it complies with all customer requirements, applicable statutory and regulatory requirements in accordance to its relevant ISO Standards. If you require new Quality Management System or a transition to the ISO 9001:2015 standard: get qualified consultants to implement a strategy from a leading quality management systems company. Contact us at Insight Company and visit our website for more information.